Welcome to Traveling To World: The Smooth way to World Discovery > India > Why Rishikesh is the Land of Yoga and Meditation? 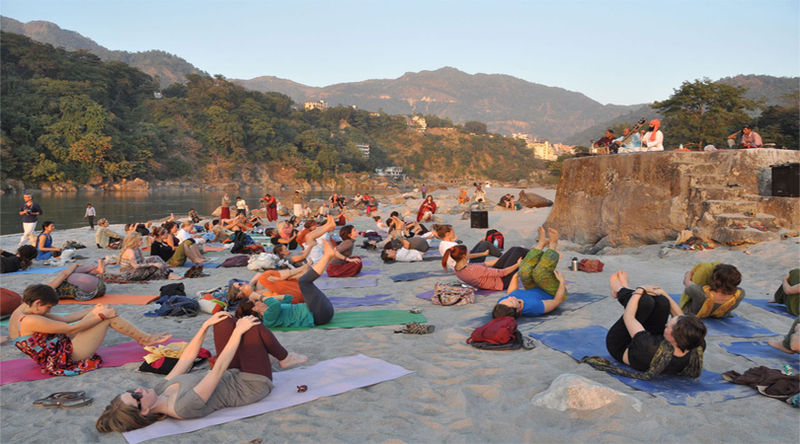 Why Rishikesh is the Land of Yoga and Meditation? Yoga is known to be the ancient technique to get connected with our roots, which we have lost somewhere. Yoga takes us to the path of inner peace and let us apprehends the meaning of our existence. It was started around 5000 years ago by the ancient Guru’s, who understood the benefits of this medieval power. As per the legends, Yoga postures were introduced y observing the animal species and how they focus on their inner instincts to survive in this world. Every human being needs to understand their soul to live a harmonious life, therefore Yoga teaches us the way of living which leads to a peaceful and healthy life. Rishikesh is known as the Land of Yoga and Meditation, People from all over the world, visit this place to learn Yoga and spread it in their countries. This beautiful place is located in the footsteps of Himalaya’s where holy river Ganga resides. People consider this as the holiest and sacred thing to clean their spirits. All the Vedic scriptures and Upanishads have the information of Yoga being originated from Rishikesh. It even organised an International Yoga Festival every year to provide the trainees with different kinds of Yoga Asanas from the most efficient Yoga Experts. Located at just 10 minutes away from Laxman Jhula on the Ganges River, this ashram was built by one of the Osho’s devotees. Osho, the spiritual teacher has always been popular for the modernised meditational methods, along with the Buddha teachings. Various Yoga sessions and meditational techniques are being taught in this centre. This Ashram is situated up on the hill from Anand Prakesh. Yoga experts here teach the old Himalayan Yoga from the ancient Vedic traditions. Along with the Yoga sessions, various Ayurvedic healing programs to heal the Mind, Body and Spirit are also offered here. As per the tourists and practitioners, the food and view of this ashram is indelible. 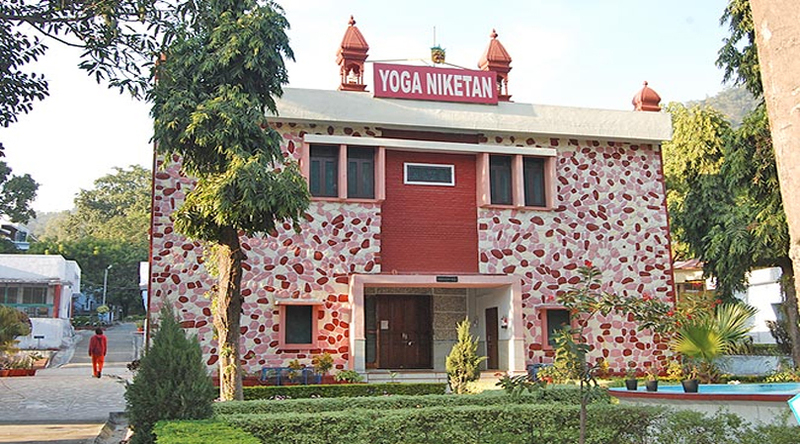 Founded by a master of Raj yoga, Swami Yogeshwaranand is one of the finest Yoga Ashrams you wil find in Rishikesh. You will be served with beautiful Musical holy hymns, meditational teachings, philosophical sessions, Yoga classes and much more. The teachings here are based on Patanjali Yoga shastra for the spiritual, mental and physical well being. 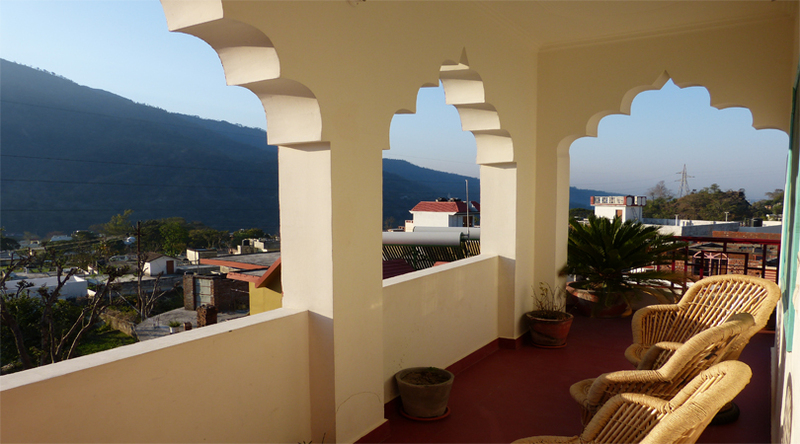 Ananda Spa resort in Rishikesh is known to be the most luxurious place for Yoga practitioners. This place provides you the lavish wellness packages which include Spa therapies, private retreats in the Villas, natural beauty products, Yoga detoxification programs and much more. So rejuvenate your spirit in the Himalayas with the most exclusive packages in this Resort. This Ashram is a complete yoga health training school started in 2001. This school provides a comprehensive knowledge on Ayurveda and Indian scriptures to educate people about the importance of it in this modern era. Ayurveda is the only natural way which can save us from this boisterous life. 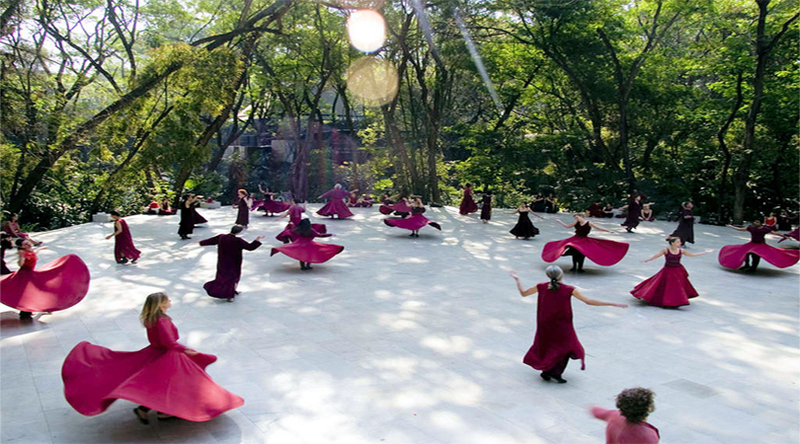 Yoga and meditation therapies are the main retreats provided in this ashram.